There are 2 ways you can resolve this error. Select the Menu and refresh the app using the Refresh icon on the top left corner of the screen. 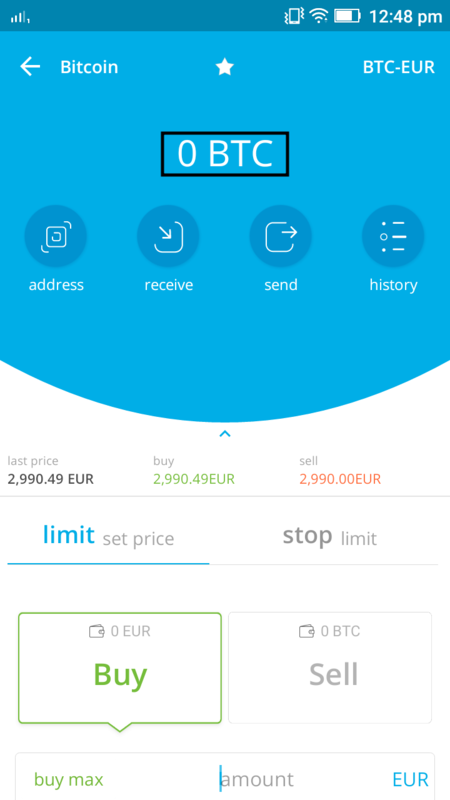 Select the cryptocurrency from the list on the home screen and tap on the balance on the screen to refresh it.